About two weeks ago, I had the pleasure of photographing Rachel and Mark’s wedding in Redondo Beach. Rachel and Mark are a super special couple to me. We instantly clicked and I knew I had to be a part of their big day. Over the course of working together we became friends. And that is what I love so much about my job! Becoming friends with my bride and groom!! Then on the wedding day it doesn’t seem at all like work. It’s like, whoa my awesome friends are getting married today and I get document it for them!! And its fabulous!!! I strive for this relationship with all my clients!! Rachel + Mark are the perfect couple. Their story makes me definitely believe that soul mates exist and fate is totally real! Rachel + Mark were super close friends growing up. They hung out in high school together, they were BFF’s. As the Best Man recounted in his toast, “Mark said he thought of Rachel as his sister.” And though then the best man (hilariously) added, “…and if you really think about it, that’s kinda sick dude!” I know what Mark meant. He meant he loved Rachel so much, he had her back, he wanted to look out for her and protect her, he just felt this strong bond with her that only families share. But then life happened. Rachel + Mark went to two different colleges, and sorta lost touch. Sorta. Every now and then they’d check in. And through the beauty that is Facebook they reconnected when they realized they were both back in LA. And that was it. They fell in love. And soon after they knew this was it– they only needed each other. And then came marriage. I’m so happy for these two! They have the kind of love that shines through their eyes. They light up when around each other. They are definitely soulmates. And their wedding? Well it was epic!! Full of love, laughter, happy tears, and stolen glances. I love this day. The day my new friends Rachel + Mark made it official! Awesome! Special thanks to Jenn King for second shooting with me, to Susie Chhuor’s hair & make up team for making all the ladies look super gorgeous, to Eddie of Commerce Flowers for all the gorgeous florals, to John & Haydee Suarez of After Dark Entertainment for being the best DJ’s ever and keeping the party rockin’, to the Blue water Grill for providing such an awesome reception space and nummy food, and to King’s Hawaiian Bakery for the beautiful and delicious cake! How pretty is Rachel?!!!?? Answer: SOOO Pretty! The first look!! Did I mention I LOVEEEE first looks?? The FIERCEST bridal party ever! Love their dresses! I love the two different bridesmaid dresses!! Too Cute!!! I love this moment, just before Rachel and her dad are about to walk down the aisle. There is so much emotion in both their faces! I LOVE this bubble exit!!! Such a cute idea!!! After the ceremony we went out to the marina in Redondo for some gorgeous photos! The light was kinda harsh but we managed to show it who’s boss!! We definitely worked it out with soooo many pretty shots!!! Rachel’s mom MADE her veil!!! It was stunning with sooo many beautiful details!!! These might be my fav shots of the day!!! I think Rachel looks like she could be doing a Cover Girl ad!! And I love the way the veil is moving– so playful!!! Just kidding, maybe this is my fav shot of the day!!!! Rachel did all the paper goods for the wedding herself!! She is a graphic designer so she designed all the beautiful floral graphics you see below! I am amazed at her talent! So beautiful!! Rachel also made all the signs for the candy bar! How cute!!! The Best Man really brought the LOLZZZ for his toast!!! I know this post is kinda MASSIVE but should you still not be able to get enough of this wedding, please check out the slideshow below!!! Katie Neal Photo - Guuuurl! These are GORGEOUS! You did a GREAT job shooting this whole thing! Way to rock it! P.S. I randomly saw your post on bschool about the Oct wedding you were looking for photogs to refer the bride to…keep me in mind! We have similar style/pricing!!! s h e r r y - LOVE these photos!! So much fun and the details are fabulous. The bubble exit is cool, but must have been hard to focus! 😀 My AF would probably go crazy ;D I’ve been told that I HAVE to visit Redondo Beach when I’m in SoCal! jessica - Goooooogeous!!! The set with her peeking out from her veil are stunning!! 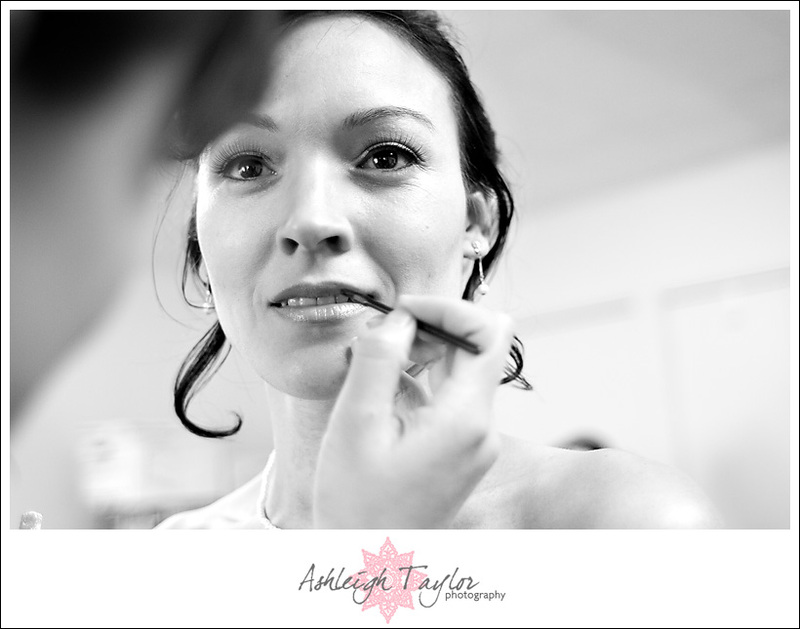 Thomas Frank - Another great Wedding captured Ashleigh! 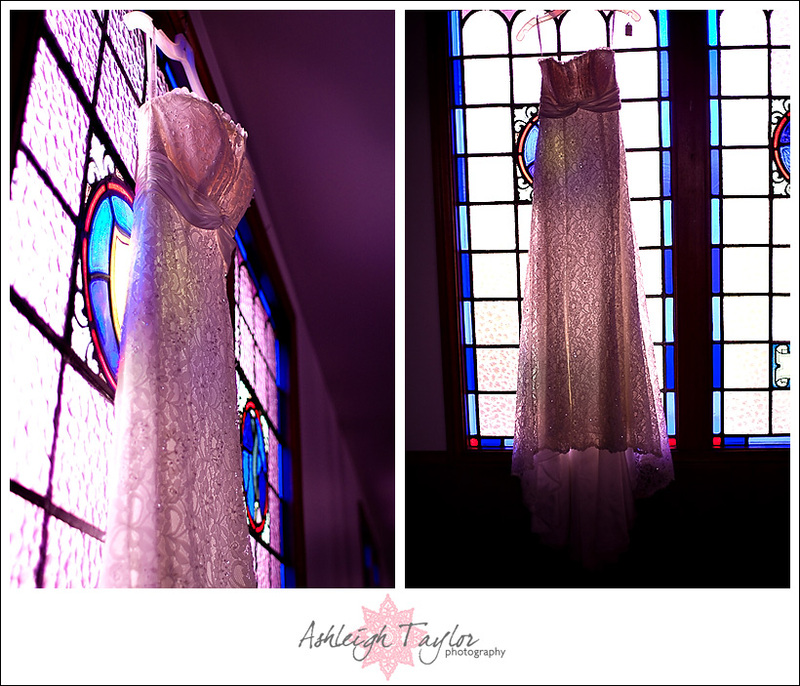 Love the reflection shot and the veil one too oh and…Ok I like them all! Tonya Peterson - These are beautiful. The colors are so great! Awesome wedding! Alli Mc - Beatiful wedding and beautiful images! cindee bae - You def. NAILED this wedding!!! I’m sure the b+g are thrilled to see these images!! Kristin - Wow… these are seriously great shots! Anna Kim - GORGEOUS!!! 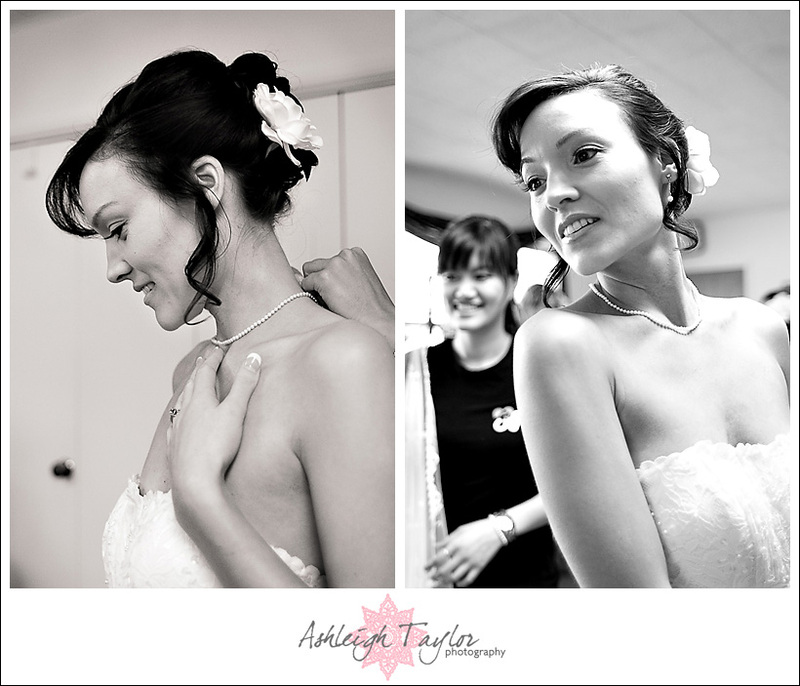 Way to capture their wedding, great images Ashleigh! Nicole Glenn - gaaaaah! So beautiful Ashleigh! You captured some really wonderful moments. Killer ring shot! Laurie - Wowza! Stunning pics! Girl, what do you need a workshop for?! 😉 Nevertheless, so excited to meet you at J*’s workshop in just a couple of weeks!